Water Control ​is the ability to control the water flow into your home or business. Everything from your toilets, to your washers, to your sprinklers, use water. if there is a leak somewhere and you are not at home to see it immediately, the results can be costly and disastrous. This is especially true in cold weather climates because pipes can burst as the water in them freezes. The best and most convenient way to control your water is with a Automated Water Shut Off Subsystem. 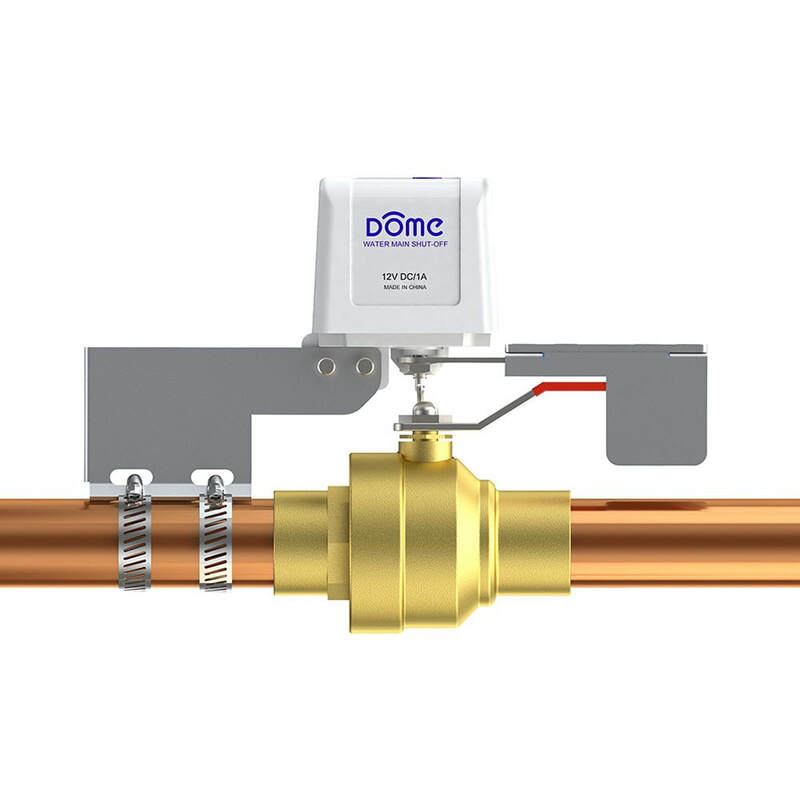 An automated water shut off subsystem can be one of the best investments you can make for your home or business. it can literally save you tens of thousands of dollars. A water shut off system is an automated safety net for your home. The best part is that this layer of security is something you never have to think about. There are two different types of water shut off systems available. A water shut off sub system that is integrated into whole house control system. This type of water shut off sub system can be controlled with the same user interface as the rest of the home, making it easier to use, usually has more features and usually costs you less $$'s. Stand alone water sub system. This type of water shut off subsystem usually comes with it's dedicated mobile device app. It usually costs a bit more than the above mentioned integrated subsystems and has less features, but if water shut off is all you want, it is the way to go. There are 3 components to your Integrated Automated Main Water Shut Off Subsystem. Water sensors are devices placed at locations around your property. For example, near the clothes washer under the sink or in the basement. These sensors are usually battery operated. 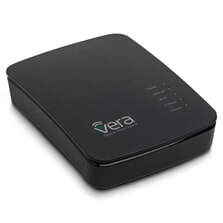 They detect water and communicate their status to the home controller. Water shut off valves and the motors that control them are installed on the main water line of your property, before that water line branches off to any fixtures on the property. Usually this is under the house or in the basement where the main water line enters the home. When they are called into action, they turn the ball valve on the main water line on or off to the property. We sell the two above products in a kit together here. A home automation controller will use the water sensors or flow devices to control your water shutoff system. You can tell your home controller to turn off the water to your home when the outside temperature gets too low or one of the water sensors in your home detects a leak or when your short term rental guests leave and on when the next guests arrives. ​It really is the best way to control your water supply to the home. A standalone water shutoff subsystem come with 2 components. You come and go and never shut off the water. ​You leave for the weekend and the water line on your washer springs a leak. The water sensor detects this water and notifies your home controller. Your home controller immediately commands your main water valve motor to close the valve and the water leak is stopped. Your home controller now sends you a notification that their was a water leak and that the water has been shut off. Without a water shut off system, there would have been thousands to tens of thousands of dollars in damage. You have a vacation home. When you visit, you turn on and off the water manually to prevent flood damage when you are not there. While you are away, the temperature lowers to the point where water freezes and water lines can burst. This would normally not be a problem if you had turn off the water, but you forgot to do this. As the temperature drops near freezing, your home control systems senses the temperature drop and immediately turns off the water and increases the heat in the home to save the plants and keep the water in the toilets from freezing. With your water turned off, there is no problem or damage. Even if you forget to turn off your water, your home control system will not. Without your water turned off, and a home control system to do it for you, you could have some major damage, repair costs and depending on how long the water ran, a huge water bill. You decide to go out on the lake for the day. While out enjoying the lake, there is a small earthquake and one of your water lines break and start flooding the basement. Your water sensors in the basement sense the water on the floor and turn off the main water valve. 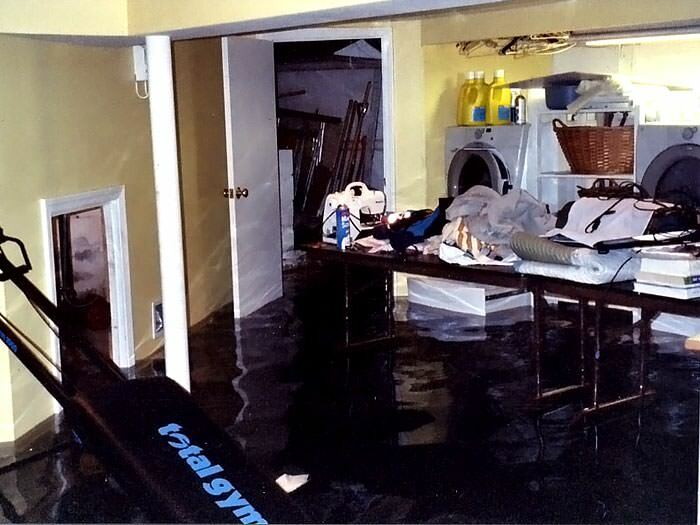 Since your water shut off system turned off the water quickly, there is little to no water damage. Without a water shut off system to turn off your water for you, you could have some major damage, repair costs and depending on how long the water ran, a huge water bill. We sell the water shutoff parts as described above or complete kits that can save you some money.